New York City water is virtually lead-free when it is delivered from the City’s upstate reservoir system, but water can absorb lead from solder, fixtures, and pipes found in the plumbing of some buildings or homes. It is possible that this can increase your potential for exposure. The amount of lead in your drinking water can be easily lowered in most cases. You may wish to have your water tested. 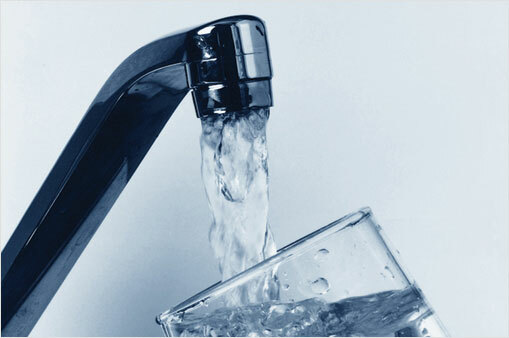 You can request a free kit to test for lead in your drinking water. Answers to many of the questions consumers have about possible lead in drinking water. A road map to eliminating childhood lead exposure.